Will compete with two other finalists. A 16-year-old Indian girl based in the UAE has been selected as the finalist for International Children’s Peace Prize 2016. Kehkashan Basu from the UAE will compete with Divina Maloum from Cameroon and Muzoon Almellehan from Syria for this year’s International Children’s Peace Prize. Basu began campaigning to protect the environment at an early age. At the age of just eight, she organized an awareness-raising campaign for the recycling of waste in her neighborhood in Dubai. In 2012, she founded her own organization, Green Hope, which runs waste-collection, beach-cleaning and awareness-raising campaigns. Through a series of campaigns and lectures, she has demonstrated to thousands of school and university students how important it is to care properly for the environment. Kehkashan has addressed various international conferences and Green Hope is now active in ten countries with more than 1,000 young volunteers. Kehkashan was nominated by her father. 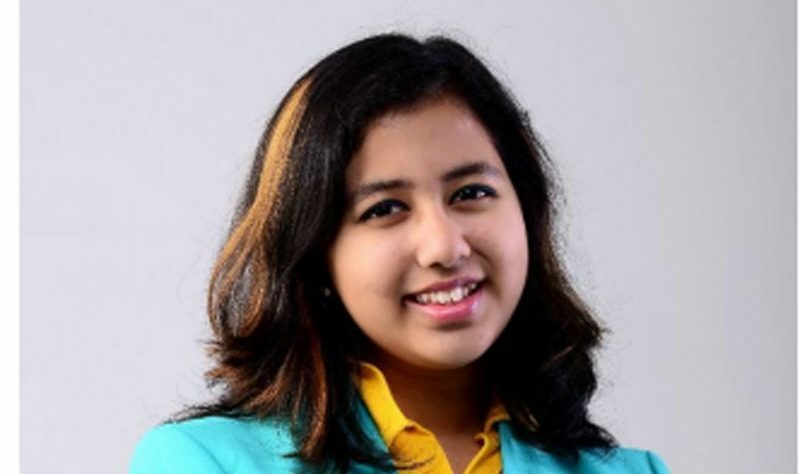 In 2013, at the age of 12, she was elected for a 2 year term as UNEP’s (United Nations Environment Program) Global Coordinator for Children & Youth and a member of its Major Groups Facilitating Committee and she is the youngest person and the first minor, ever, to be elected into this position in the history of UNEP. Kehkashan has received international awards from UNCCD (United Nations Convention to Combat Desertification ) in 2012, the 2012 Korea Green Foundation award , the 2013 International Young Eco-Hero award from Action for Nature, USA & the 2014 Kids are Heroes , USA award , 2014 GESS award as Ambassador for the Environment , and 2014 Solar Pioneer Award. This year, Nobel Peace Prize winner of 2006 Muhammad Yunus will present the prize in the Hall of Knights (Ridderzaal) in the international city of peace and justice, The Hague, on December 2. “I congratulate the three finalists of the International Children’s Peace Prize 2016 and thank them for their invaluable contributions to children’s rights and sustainable peace. Our world desperately needs young change makers like Divina, Kehkashan, and Muzoon, who through their work have proved just how powerful and resilient children are. Adults do not have all the answers. Decision-makers should and must listen to the opinions of children, who have the power to ignite change and move the world,” said Yunus, in a statement.